Do you think that the people succumbed to the pressures, blackmail, threats, bribery in the elections? GRUEVSKI: Some of the people yes. Some no. But enough for SDSM with the coalition to come out as a winner by a margin of 60 thousand votes, if we include the votes of our coalition partners, which in some places we have agreed to have separate lists. We have won SDSM with more than 200 thousand votes, but in a majority system such as the mayoral elections, the effect seems huge even with 60 thousand votes difference. But when talk about the people, knowing it, I know that this will not last long. Threats and pressures, blackmails and bribery may temporarily yield some result, but at some point it will cease to function and things will turn. In politics, the saying goes that every stick has two ends, even if it seems impossible at some point. GRUEVSKI: Yes, that’s normal. First, because further reforms are needed. That’s how it was before 5 and 10 and 15 or 20 years ago. That’s how it will be after 5, 10, 15, 20 and over. And it needs to be done, but with the mind, not with emotions and frustrations, or a desire to grab more power. Reforms can greatly improve, but if they are a mistake, they can worsen and after a while it will be concluded that they were wrong, so you go to new reforms that are contrary to those that would now be adopted. The fact that, let’s say, now the opposition is not involved at all in the preparation of laws in the area of the rule of law is the first signal that things will not go in the right direction. Only experts who are passionate supporters of SDSM are involved, or people who, for material or career reasons, try to hear what a representative of the external factors thinks turning it into a legal norm, all in order in the future to be called in a working group where it is paid. Then, the government will follow a pretended, fake and engineered public debate, just to mention that there was such a thing, which will be attended by people for whom you know in advance what they will say and behind whom they will stand up with their positions and then the laws will be passed . After a year, after seeing the effects, let’s do it again from the beginning. That’s Macedonia today. The international community in the past has greatly helped Macedonia in instituting reforms, but let’s not forget that they also make errors, especially when they want to copy laws and regulations from other countries without going deep into local specifics and problems. And here, there is no one to tell them they are mistaken, because for SDSM party experts it is heresy if you point out a possible mistake, omission or weakness, disadvantage or bad experience from the past for something that is now being proposed, if it comes from an external factor. So the reforms should continue, but with serious attention not to make mistakes, with wide and real public debates and consultations, and with sincere intent to move the country forward. Isn’t there a way for you as a party to engage in these processes, to play a constructive role in resolving the name issue, and the reforms? GRUEVSKI: As for the reforms I told you that they do not involve us in anything. Probably when they write the laws and they are passed by the government, they will seek support, but it is not involvement, but seeking support for something that another person conceived and did not even care about our opinion at all. Involving is if they ask for greater number of experts who we believe are not party members of SDSM, so they can enter the preparation of the acts at their early stage, and have a real influence, to discuss with the arguments of the law, and not to the arguments of power, from the very beginning. There has been no such thing. In terms of the name, we could have a constructive role if the government plans real and substantive talks, not capitulation and acceptance of all positions on the other side. If they plan to give in, then they do not need us, nor do we want to be part of it. Unfortunately, things make me feel that the puppet government in Macedonia is ready to accept everything that Greece wants. Literally everything. Like the agreement with Bulgaria. There will be no substantive talks, but talks on how to regulate public relations in both countries in order to control and limit the degree of triumphalism in Greece, and to find a way to present capitulation over this issue in Macedonia as a great success, with a selected vocabulary, and confirmation of the same from the external factors and the international community, by defocusing the public with other topics and by attacking and harassing the opposition and all who think differently, by controlling the media in Macedonia so as to cheer up the people that something good happened, and by announcing that many grants and money will come, and that we will join NATO and start membership negotiations with the EU. Eventually, an investment could be provided or announced, just to show that good times are coming. After the end of the fairy tale, most likely the only thing remaining will be NATO membership and the start of negotiations with the EU on one hand, and the humiliating accepted solution that our southern neighbor had dictated, with which we will have to live permanently, with a feeling of bending to someone’s will, with changed identity and name, a battle that has been fought for 150 years with many sacrifices done by our ancestors. We very much wanted to find a solution and reach a compromise, but unfortunately those were years when either the Greek government did not want to reach a compromise but an absolute victory, or they were in a financial crisis for years during which the name issue was not at all on their list of priorities. Then political crisis came to us, so the assessment of all the actors in the process was that that should be resolved first and then to think about the problem that Greece imposed with our name. Do you think the name issue is important to the citizens? Don’t you think it becomes less important? Don’t you think that even though SDSM announced a name change before the local elections, put forward a law on bilingualism in Parliament and signed the agreement with Bulgaria, a large number of citizens voted for them? 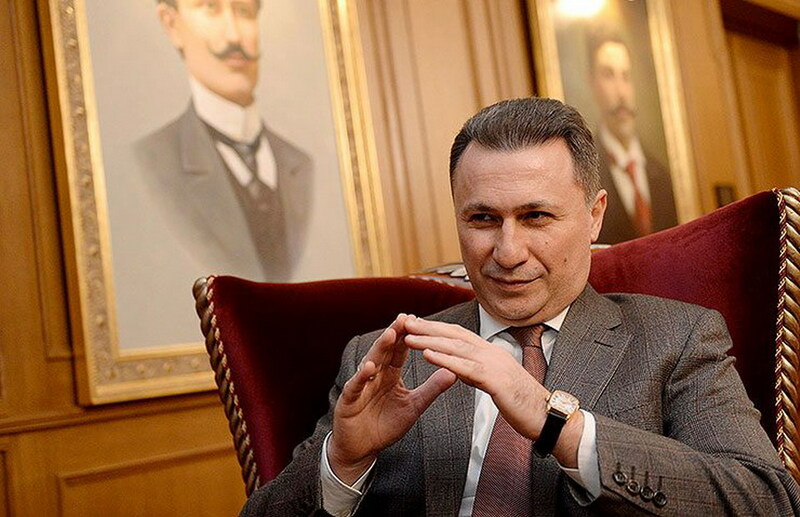 GRUEVSKI: Your thesis would be very logical if we had fair and democratic elections. Then there would be no dilemmas. Yes, indeed, before the elections, signals were sent that the name would change, the agreement with Bulgaria was signed with all the harmful elements in it for Macedonia, it was voted in the government, and the law on the use of languages was discussed in Parliament. I would also add that there were signals for the intention to accept more migrants to permanently live in Macedonia, tax increases were announced, and there were also signals for plans to redefine marriage in terms of legalizing homosexual marriages and adopting children. If after this we had fair and democratic elections, if the police did not become an active player in favor of the puppet government, if millions of euros were not used for bribes, and if there was no such pressure, threats and blackmail to a huge number of voters, then I would say : we are against it, but the government has got the legitimacy of the people to do this. Unfortunately, SDSM did not leave room for that. They maximally abused their power and conducted African-like elections in Macedonia. However, the best answer to your question could be given by the people if there were a referendum on these major things, but organized without pressures, blackmail, threats, bribing, police protection and expelling all different-minded persons with political persecution, with the control of the judiciary and the media. 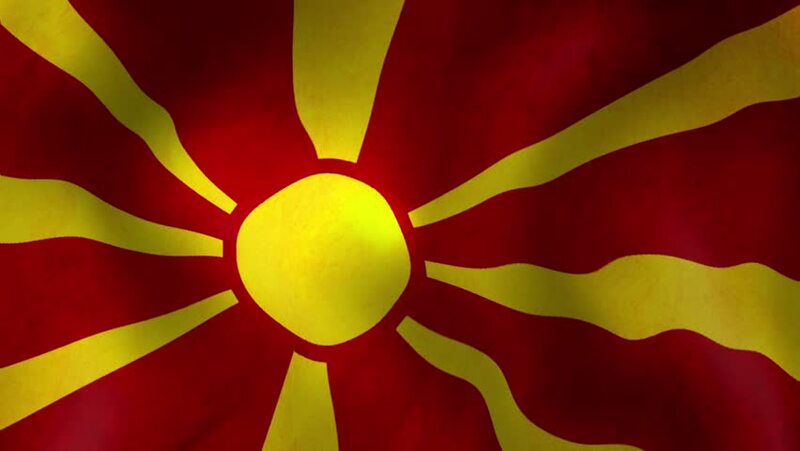 The first phase of the law on the use of languages has been passed these days, which, according to the experts, envisages bilingualism on the entire territory of Macedonia. The second and final stage is planned for next week. How will VMRO-DPMNE vote? GRUEVSKI: We have warned of this for a long time. Not just before local, but also before parliamentary elections in December 2016. 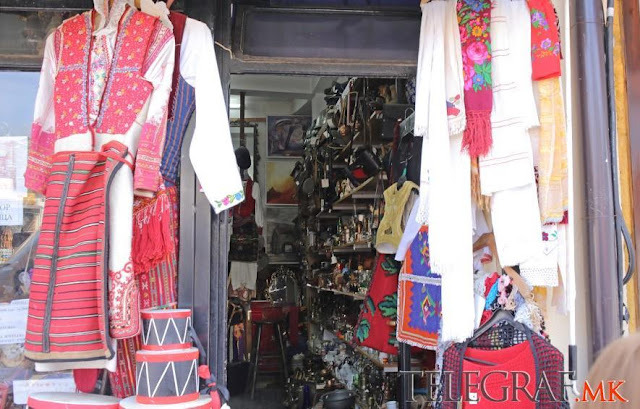 Even then, we pointed out that it would be unconstitutional, that it discriminates against other smaller ethnic communities and that it creates space for even greater division between Macedonians and Albanians. This additional division will be the potential for moving the country towards federalization, a step that is the last before the state’s division, and the division means breaking up the state. At the same time, we supported the greater use of the languages of the smaller ethnic communities, but within the municipalities where they make at least 20%. We are not afraid and we have nothing against the Albanian language or the Albanians in Macedonia. They are our fellow citizens, and many of them are our personal and dear friends. We respect their language and we have shown this through many gestures in the past, starting from the first adoption of the law on the use of languages ​​in 2008, acceptance of the Day of the Alphabet as a holiday in Macedonia for all Albanians, support of Albanian literature and literature, translations of professional books in Albanian language in addition to the Macedonian, establishment of the Institute for Spiritual and Cultural Heritage of Albanians, establishment of a new University in Albanian language “Mother Teresa”, and expansion of Tetovo University in several municipalities and we also introduced state grants from the budget for the South East European University, etc. So the problem is not in the language or the people. So, where do you locate the problem? GRUEVSKI: The problem is that Macedonians and Albanians live live alongside each other, rather than with each other in this country, and this law will deepen it. 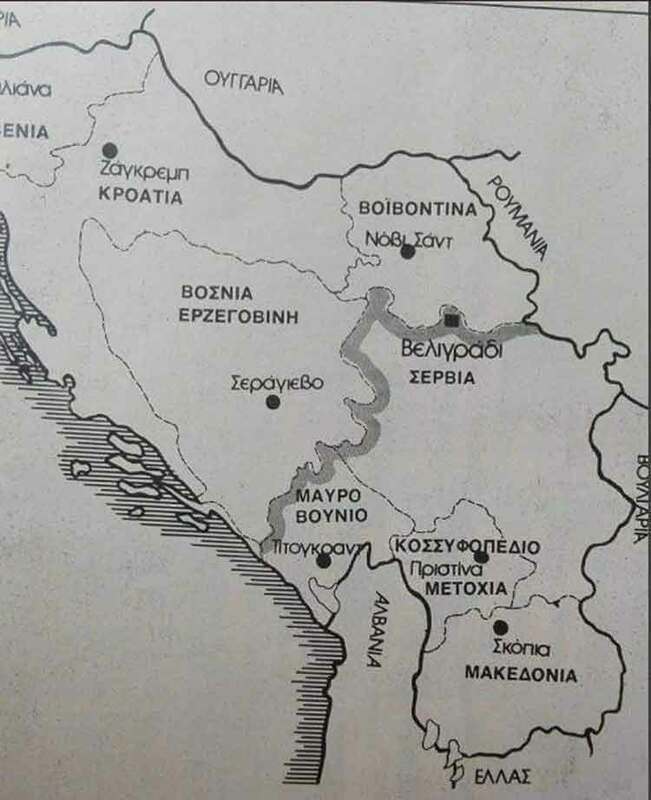 We have very few cohesive factors, factors that connect us, between Macedonians and Albanians, and the use of the Macedonian language as an official language on the whole territory is one of the main cohesive factors. When it does not exist, when the two languages are equal even though one of them is spoken by 22 percent of the population according to the last census in 2002, I refer to the Albanian language, and the Macedonian over two-thirds, and the rest speak it well, then over time, in the next 20-30 years, we will not be able to understand each other, because the Albanians, even now the trend among young people is not to learn the Macedonian language, will fully or mostly deny to learn the Macedonian language. Unfortunately, bilingualism on the whole territory will not prompt the Albanians to learn Macedonian, and the Macedonians Albanian, but everyone will learn their own language. 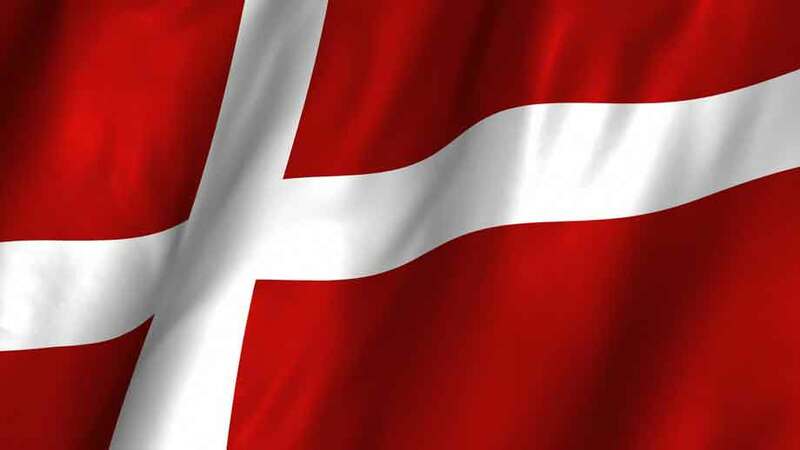 It will separate us so much that at some point it will become very difficult to live in the same country, and the need for division through or without the federalization or cantonization process will naturally be imposed. This is not good for the state, and we want Macedonia to remain unitary. 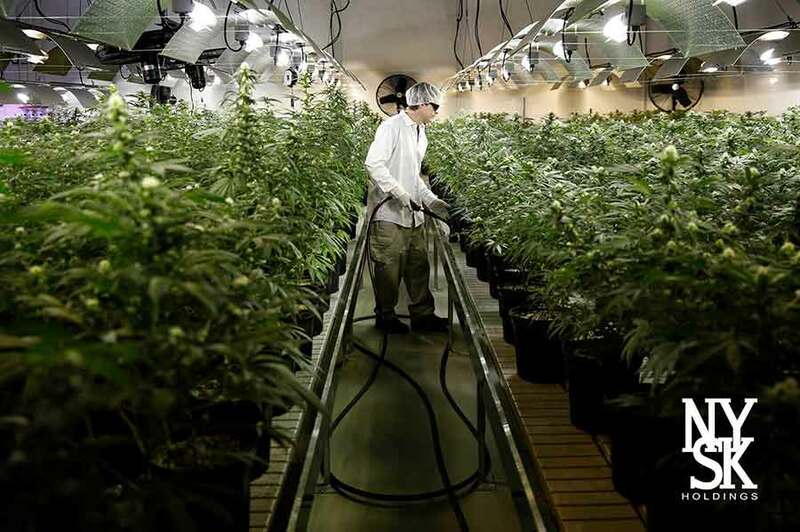 The second thing is that many practical problems will arise in the functioning in everyday life, regardless of whether it is communication with the police and the military, doctors with patients, post offices, bank counters, pharmacies etc. Seemingly Albanians will get a right, and the politicians that will allow this will have a short-term political benefit. But in reality, almost Albanian citizens will have no benefit, on the contrary, more problems for them and for everyone. Their basic problems are related to the economy, the standard of living and the quality of life, the need for new jobs and higher wages, infrastructure and better governance of the state from a legal point of view. This law will not improve their lives in any of these priorities. I know they do not believe me now, but the time will come when they will believe. 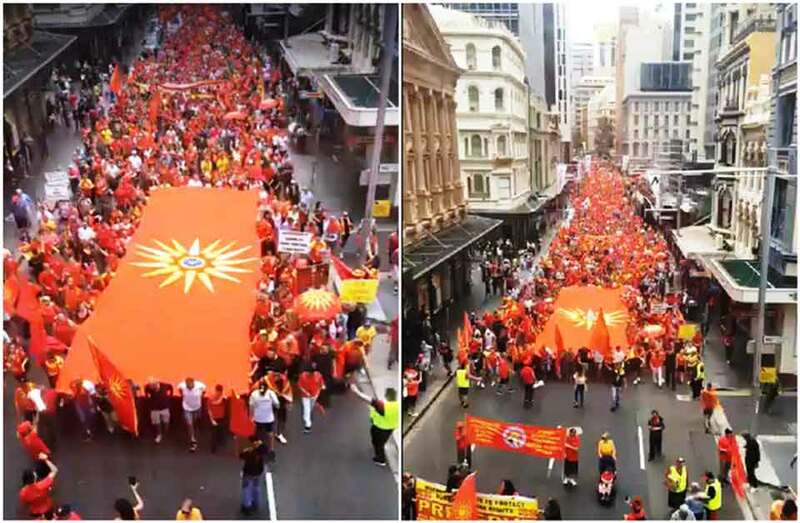 VMRO-DPMNE, both in the past and in the future, will focus on those problems that are mostly bother the Albanians, the real problems, and not throwing empty promises. So you will not support this law in Parliament? GRUEVSKI: The first reading has already passed and we, as a party and as a Coalition for Better Macedonia voted against this law, and we explained why. If there are no substantial and serious changes to the law at its final stage, we will not support it. Such as it is, it is unconstitutional, and the ruling parties are aware of it, and they are aware that someday that law can be rejected by the Constitutional Court. I do not know if they are intentionally forcing to goin short-term political points, and then the law to be rejected, but it looks like it. It is interesting that according to our information, Zaev urged his deputies that in the second phase everything that is against the Constitution will be eliminated with amendments, while DUI is publicly saying that nothing will change. Someone is lying. We will know who in a few days.